AVAILABLE LATE APRIL. 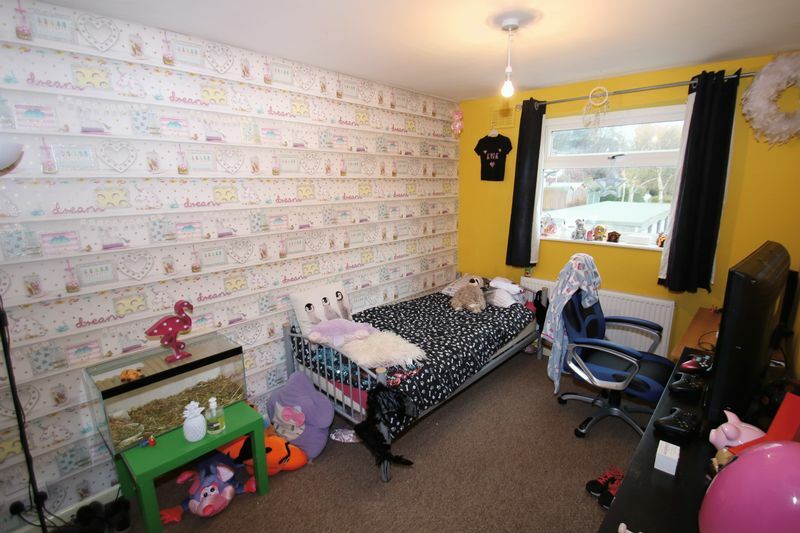 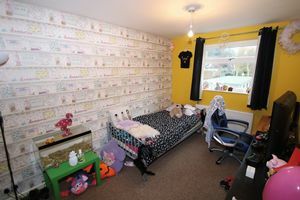 A spacious family home situated in a sought after location close to Romiley Village centre and railway station. 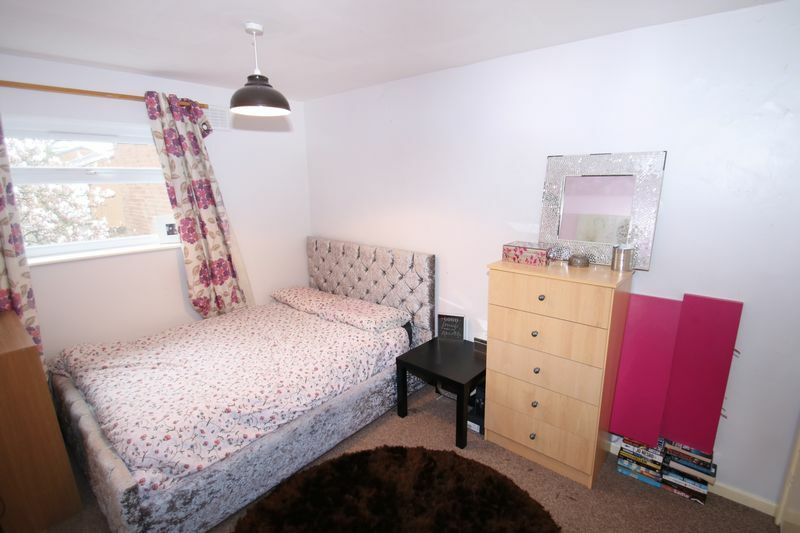 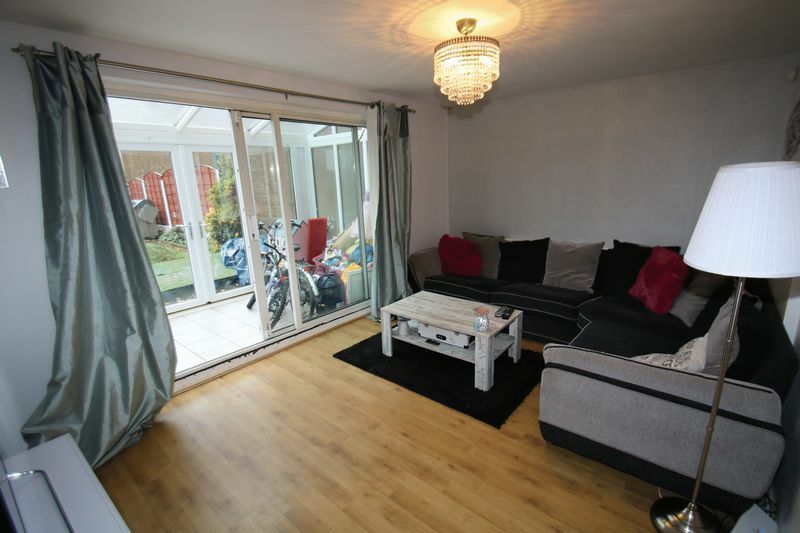 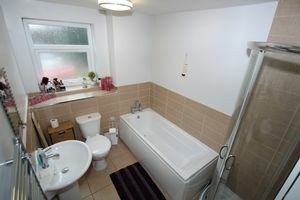 With the benefit of gas fired central heating and double glazed windows the accommodation includes: entrance hall, downstairs w.c., lounge, dining room, conservatory, modern fitted kitchen with certain appliances, three good bedrooms and a superb modern bathroom with bath and shower cubicle. Outside there is an attractive rear garden and a parking area to the front. 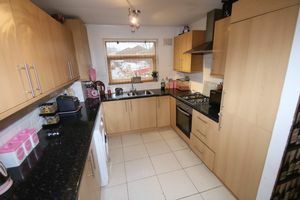 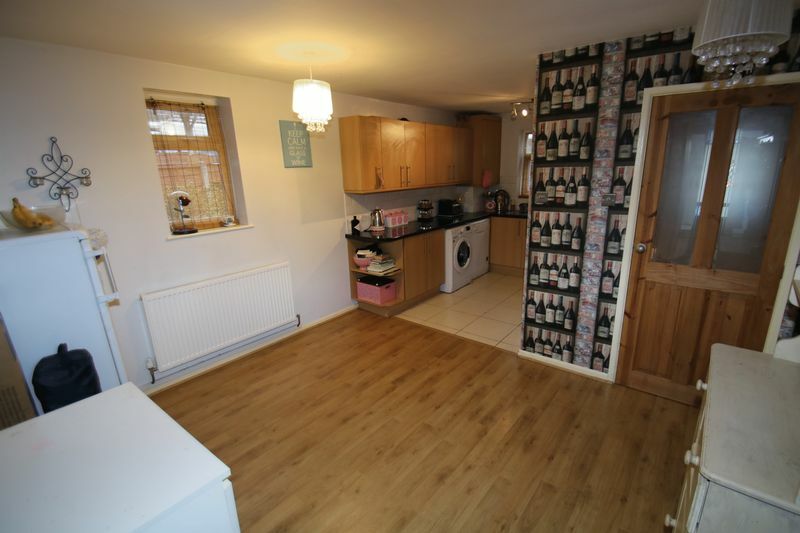 With integrated oven, hob, fridge/freezer and also a dishwasher available. Featuring a modern white suite of bath, separate shower cubicle, wash-basin and low level w.c. 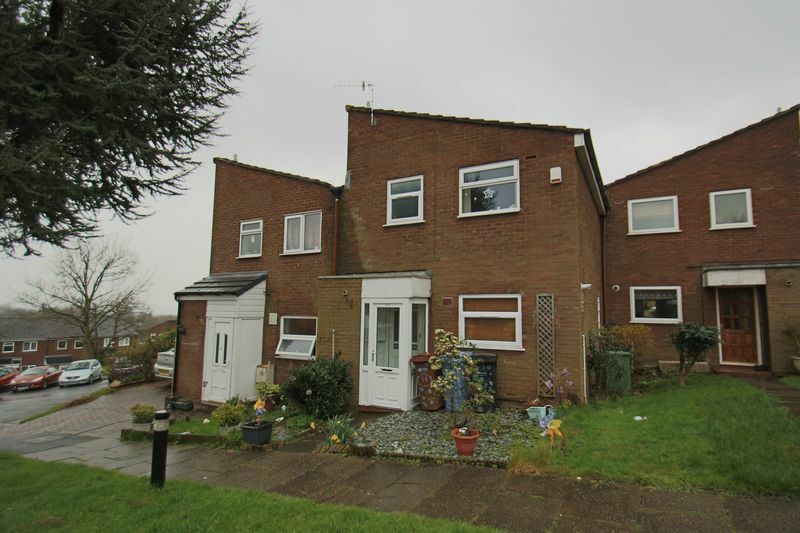 Attractive gardens and a communal parking area to the front.